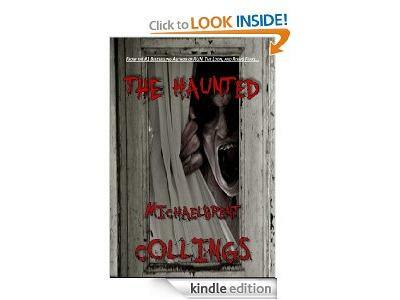 Michaelbrent Collins Author The Haunted! Michaelbrent Collings is a novelist and screenwriter. He has written numerous bestsellers, including The Loon, Rising Fears, and the #1 horror and sci-fi novel RUN. 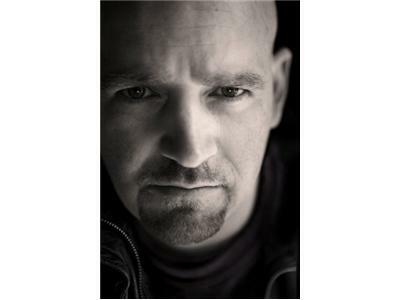 He also writes YA fiction, including the bestselling Billy: Messenger of Powers.